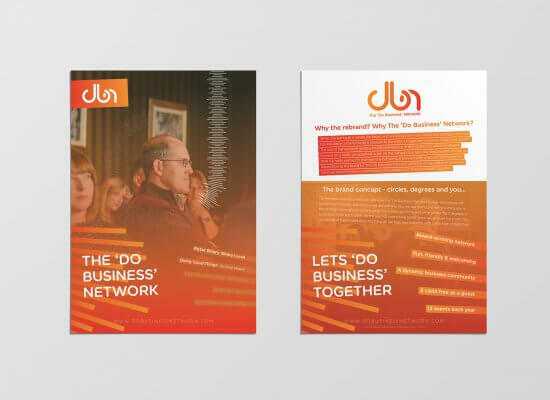 JJ&J were approached by Derwentside Business Network with an existing brand which was inextricably tied to the area in which it was born, this was entirely restrictive in moving forward both geographically and for wider business growth. They were tasked with a unique challenge of re-branding, re-naming and repositioning Derwentside Business Network under the same acronym for which it held great brand equity ‘DBN’. J&J capitalised on the very reason for being of DBN which is ‘doing business together’. 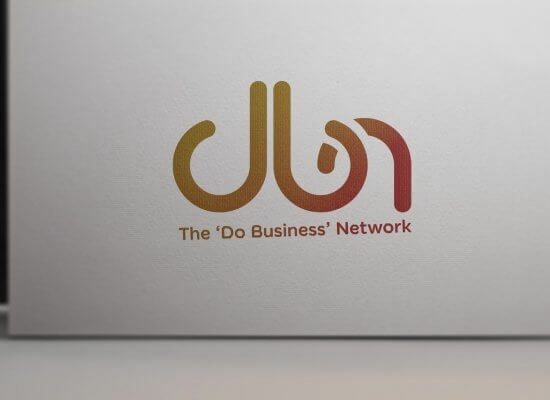 The resulting solution of ‘The Do Business Network’ perfectly encapsulates this reason for being whilst the accompanying brand identity, with its strong member focus and bright colour palette reflects the unique fun, friendliness and diversity of the network. As a result DBN are now very strongly repositioned and aligned with their future business strategy along with a very differentiated branded approach to their competitors.